When it comes to blogging, there is an overwhelming amount of information out on the internet. Some of it’s helpful and some is not. I really wanted to gather the best free resources to help grow a blog. After all, we don’t have endless amounts of time to learn, we just want to inspire others or share our stories! 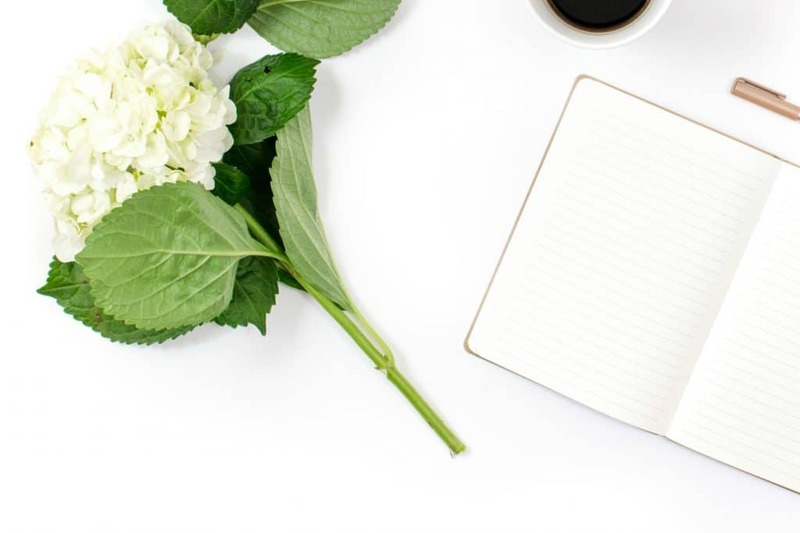 While I could have searched for ‘free blogging resources’ and received hundreds of results with free advice, I really wanted to share free guides & services that I would recommend to another busy mom considering starting a blog. Consider it like the best freebies with the highest return on time spent aka ROI. I’ve used these resources myself and highly recommend each item to help grow your blog without spending a whole lot of money. I remember the days where I’d try to find the best bang for my buck when it came to blogging expenses. Even now, I don’t like to spend money on useless items. I’m still adamant on finding the best value for the extra money that I have on-hand. If you’re ready for something more robust than free, I need to tell you about Elite Blog Academy. It single-handedly turned my blog from a hobby into a bona-fide business. EBA fast tracked my few dollars a month earnings to several thousand per month. While still working my full-time job! I did the work. Every single night, I completed every single assignment. It took me almost 10 months to finish it! By the time I completed the course, I had filled a 3 inch binder with papers and worksheets from the course. In return for doing the work, I learned how to write the posts you really want to read and then my blog grew significantly. If you’re ready to use the freebies and learn how to grow a blog you already have, please consider joining the EBA waiting list so that you don’t miss the opportunity to know when it’s open for new students. Don’t have a blog yet? I created this step-by-step post to build you one in about 20 minutes! 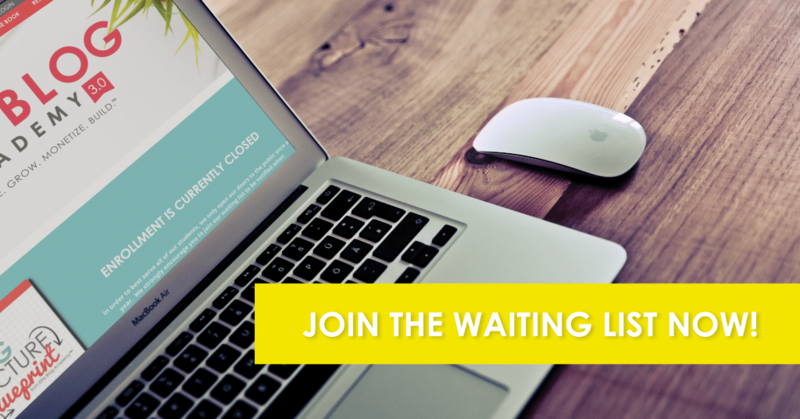 Elite Blog Academy only opens enrollment once per year, so it’s crucial to get on their waiting list! Wanting to know how I manage working full-time and running the blog? Click that button below and I’ll send you 10 ways you can make time for your own blog! Now, let’s get to those freebies that will help grow your blog! The 10 Day Blogging Quickstart Email Course This free email course will walk you through setting up a blog. If you want to make sure you didn’t miss a step in the beginning, sign up for the challenge. You’ll learn everything from blog security to 5 ways to earn money while blogging. It’s A TON of information for free. Google Analytics I recommend Google Analytics as the best free resource for bloggers. Once you have it loaded on your site, you can download the app on your smartphone. At a glance you can quickly see how your blog traffic is doing for the day. My favorite part is the Real Time data (that’s a screenshot from my phone!). It’s always fun to see who is reading your blog and know who sent them to your site! Goal Setting Workbook for Bloggers It’s no secret that Bloggers are mega multitask-ers. We write, create social media, and troubleshoot our own sites. Sometimes we overwhelm ourselves with all the things we think we need to do. This workbook breaks it down into manageable chunks. List Love: Mail Building Course Freebie List Love was created by Jennifer Marx. 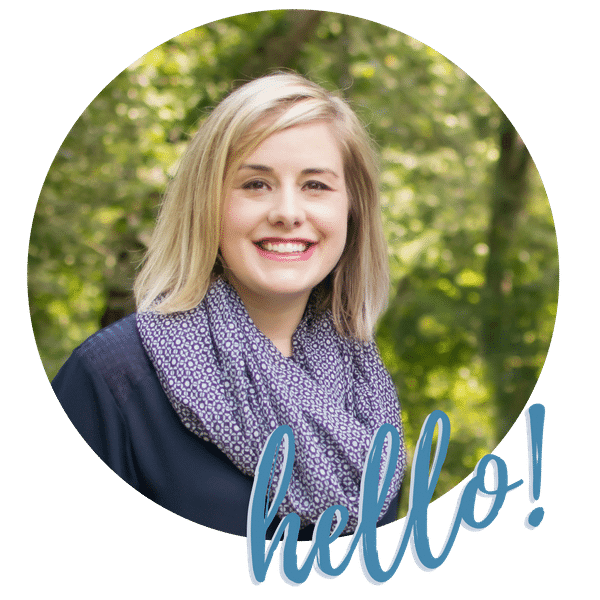 In one year she created a blog and gained more than 20,000 email subscribers! Her year # 2 goal is to gain more than 50,000 email subscribers. Clearly she found something that works. I just finished taking her List Love course and it’s full of high quality videos that left me wanting to implement her techniques at that exact moment. Download her waiting list content to start learning how you can set yourself up for success, too! MailChimp I highly recommend MailChimp for all beginner bloggers. It’s free up to 2,000 subscribers. Rather than spending the money on a higher priced email service, develop a great welcome series through their Automation / Workflows. Those options have been added to the free plan recently — USE THEM!! Over 2,000 subscribers or need more? I highly recommend Drip & ConvertKit for email providers. They are reliable, well loved, and priced competitively. Drip Drip is an amazing email service provider. They offer your first 100 subscribers for free. Here is how I would take advantage of the trial — I’d upload a segment of subscribers to create an automation and workflow so that you can see how the users move from signup to welcome series to tagging, etc.. It’s really cool and obviously, I’m a big fan! Drip powers the Thursday morning Our Home Made Easy newsletter! 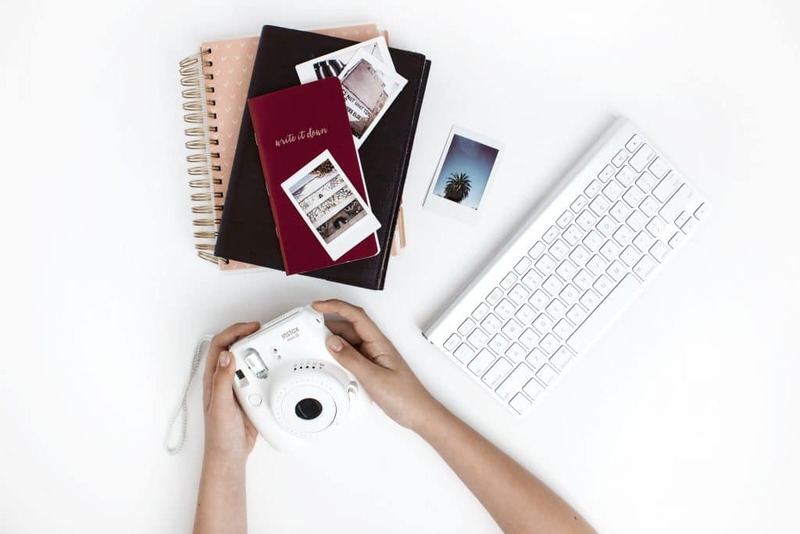 Quick Start Guide to Affiliate Marketing for Bloggers In this guide, Tasha Agruso breaks down affiliate marketing for bloggers who want to learn how to use it on their own blogs. If you are unfamiliar with affiliate marketing, it’s a great tutorial for understanding how & where you can make more money on your site. 7 Surefire Ways to Boost Your Blog Income This guide provides 7 actionable steps to start making money from blogging quickly. It was one of the first guides I ever read 2 years ago. I was amazed that people earned money from blogging! I never knew. Since then, I’ve been a huge fan of Ruth Soukrup and her courses (EBA!!). The Blog Structure Blueprint If you love organization, you NEED this blueprint. This guide will show you how to organize your so that your readers can always find exactly what they are looking for on your blog. Tailwind If you are becoming overwhelmed pinning all day long, definitely give Tailwind a try! I love their Tribes feature which allows me to add my pins for others to use and I like having a great quality to choose from for my own pins. With Tailwind’s trial, you will receive 100 scheduled pins. Use those to identify the best times you should be pinning other’s content. The timing may surprise you! 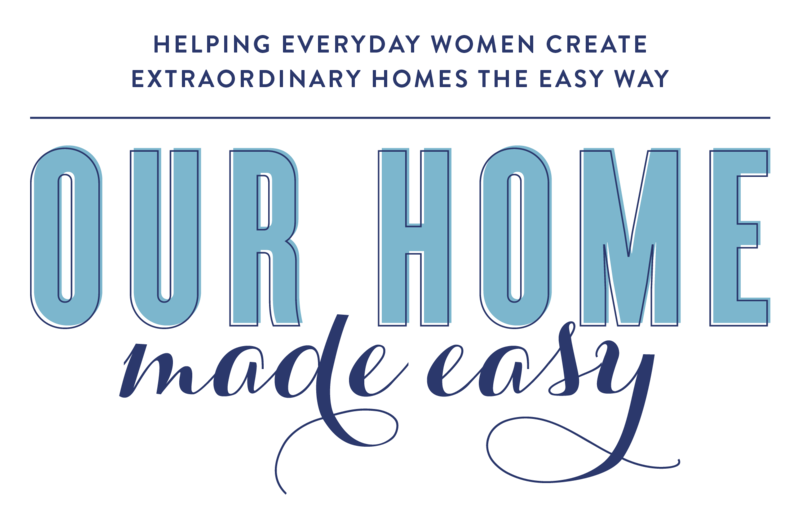 Join my DIY / Home Decor Tailwind Tribe here (it’s also FREE)! Ivory Mix Stock Photos Kayla Butler has more than 300 stock photos for bloggers to use for free! Each month you’ll receive new photos to add to your collection. She will even show you how to use them for social media in addition to blog graphics. Creative Market Each Monday Creative Market emails you 6 new items that are free for download. Check the license, but most can be used on your blogging projects. You’ll receive so much inspiration for printables, stock photos, and fun fonts to grow your blog. The HungryJPEG Stock Photos The Hungry JPEG has so many freebies on their site for graphics, stock photos, and occasionally fonts! Each Wednesday they release a new freebie for you to grab. 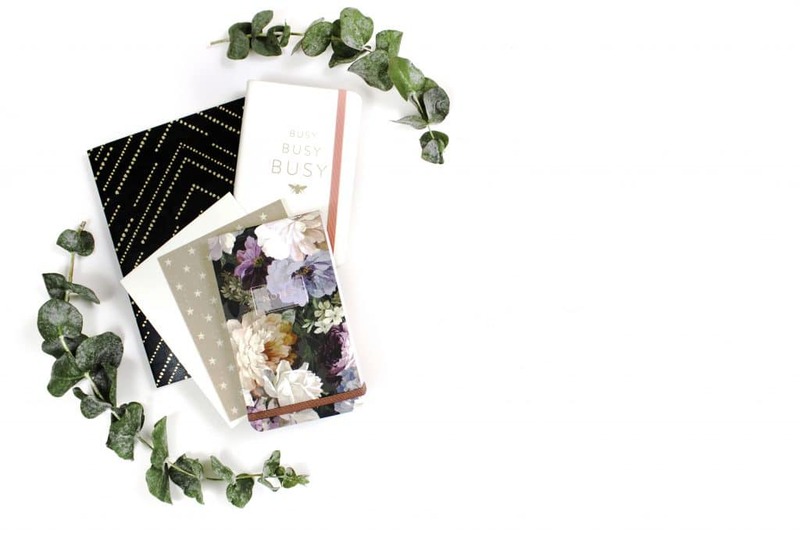 Even if you’re willing to spend $1, you can find images that are perfect for your blog. Whew! 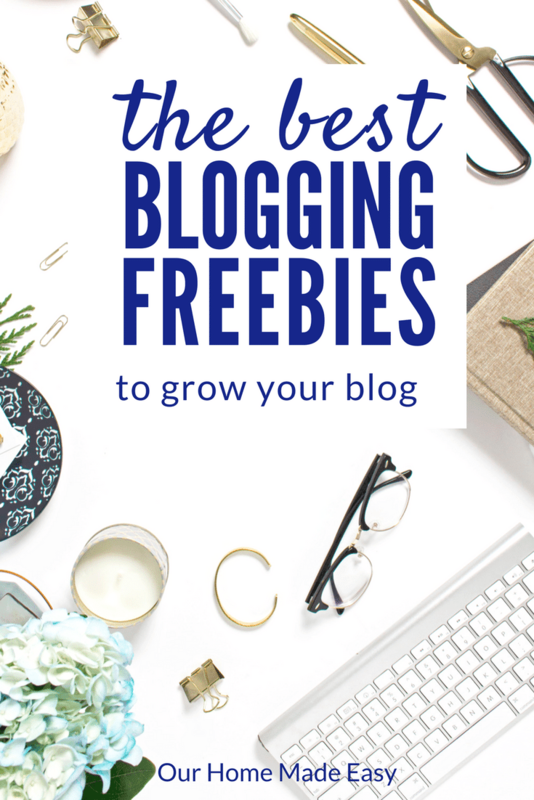 While learning blogging can seem overwhelming, you can still find so many valuable freebies to help you grow your blog. I encourage you to download as many as you can. Each blogger has a wealth of information to share and you’ll feel inspired to keep growing your blog each month! Amazing list of tips, Brittany! I`m a blogger for a while and I`m searching for any kind of helpful info about it! This was helpful!